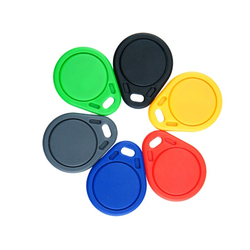 Our range of products include RFID Tags such as NFC Tags, RFID Wristband Tags, RFID Keychain Tag, RFID Jelly Tag, Disc Tag, Laundry Tag and many more items. 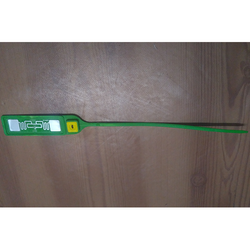 The U-1145 RFID tree tag is suited for forestry management, city trees and plants management, RFID log tagging and for other RFID public asset tagging applications. 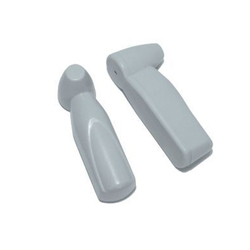 The tag is easily inserted into a pre-drilled hole and then tapped secure with a hammer. 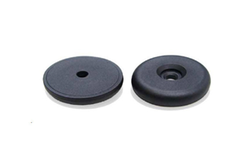 Waterproof ABS encapsulation ensures years of use and makes this tree tag suitable for RFID forest management, RFID tree management, RFID logging management and the RFID management of public assets in parks and recreation facilities. Perfect for RFID key tagging and control, RFID access control, RFID building and asset security and customer loyalty programs. Read distance of up to 60 mm (depends on reader). 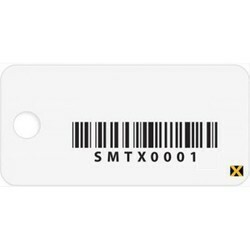 UHF RFID tag for use on metal surfaces. 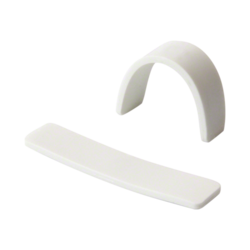 Can be affixed with adhesive backing or glue. 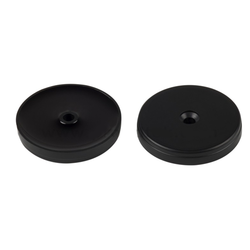 Suitable for applications where an RFID tag on metal is needed with read distance of up to 50 mm (depends on reader). Can also be used in non-metal applications with a read range of up to 2 meters. Single use RFID Seal Tag suited for sealing shipping containers, trucking containers, on tools and equipment as an asset management tag. ISO PAS 17712 compliant. Carbon steel cable with zinc alloy housing makes for a secure and lasting RFID seal solution. 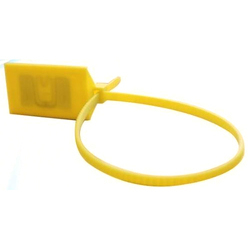 One-time use cable tags for cable identification, tagging tools and equipment, tagging assets and for any other application where a zap strap form factor RFID tag can be used. Read range up to 3M with Long Range RFID Reader. 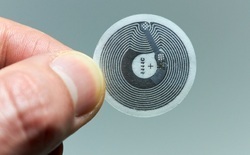 We are instrumental in offering the superior quality assortment of NFC Tags. The provided tags are designed by our vendors' professional using supreme quality raw materials and modern technology in line with set industry norms. Our quality examiners test these tags against diversified parameters to ensure their flawlessness. Widely acclaimed in the market for their different specifications, these cards are available at nominal price. If you want to be ahead of the game then get yourself sorted with NFC now ! 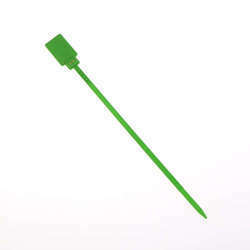 Leveraging by the vast experience and rich knowledge of this domain, we offer the optimum quality of Mini Square Tag. 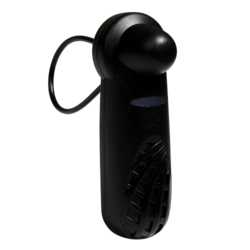 Mainly used in shopping malls and supermarket, this tag is attached to clothing, sporting goods or any other items, to prevent their theft. The quality of the offered mini square tag with kiosk is our utmost priority and it is never compromised at our end. Keeping the track of latest happening in this domain, we supply, trade and wholesale the finest quality of Mini Pencil Tag. Rendered by us at cost effective prices, the offered tags are used for tagging or lingerie, scarves, accessories and similar goods. Owing to our rich vendors’ base, we have been able to meet the bulk demands in the most efficient manner. 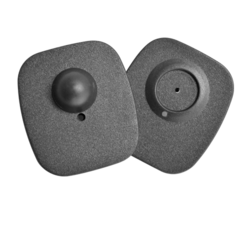 Looking for RFID Tags ?